in Northeast Colorado; Eastern Cheyenne and Deuel County in Nebraska. 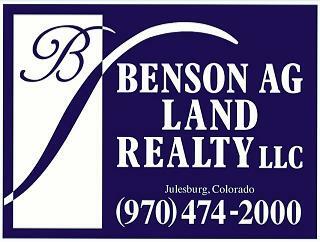 Mike Benson, owner of Benson Ag Land Realty LLC, specializes in farm and ranch, commercial, and residential real estate sales in northeastern Colorado and southwestern Nebraska. Our service area includes: Sedgwick and Phillips county in Colorado, and Cheyenne and Deuel county in Nebraska. Cities served are: Julesburg, Ovid, and Sedgwick, Colorado; Lodgepole, Chappell and Big Springs, Nebraska. Born and raised in the Sterling, Colorado farming community, Mike's family ties extend back four generations. Agriculture has always been a part of his life, and Mike understands the struggles faced daily by farm families. Jan, Mike's loving wife also comes from a farming background. Jan currently works as a stay-at-home mother for their pride and joy: son Caleb, seen in the photo at left. 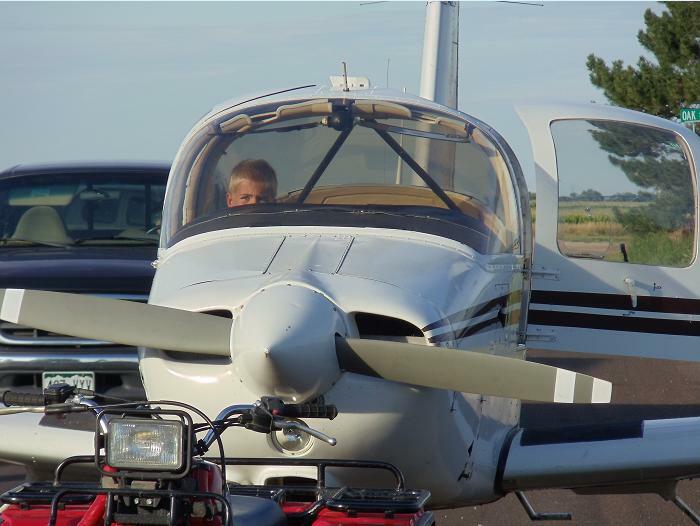 As a pilot, Mike operated an aerial crop spraying business for 11 years, flew for a large cattle company (6 yrs), piloted charter flights (5 yrs), and works as a flight instructor. 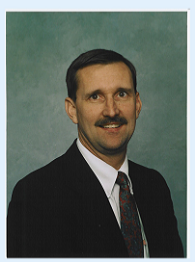 Mike supervised a corporate safety program for the cattle company and developed an environmental monitoring program. In the banking industry, Mike served as a branch manager and loan officer for more than five years. Currently, Mike maintains flight status with charters and flight instruction. The Benson Ag Land office is located at Fourth and Pine (200 W. 4th St.) in Julesburg, Colorado, across the street from the US Post office. Normal hours of business are from 8:00 a.m. until 4:00 p.m. week days. Anytime, call and leave message at office number, (970) 474-2000 or cell number, (970) 520-1778.